Take a look at our new business cards. How fun are these? 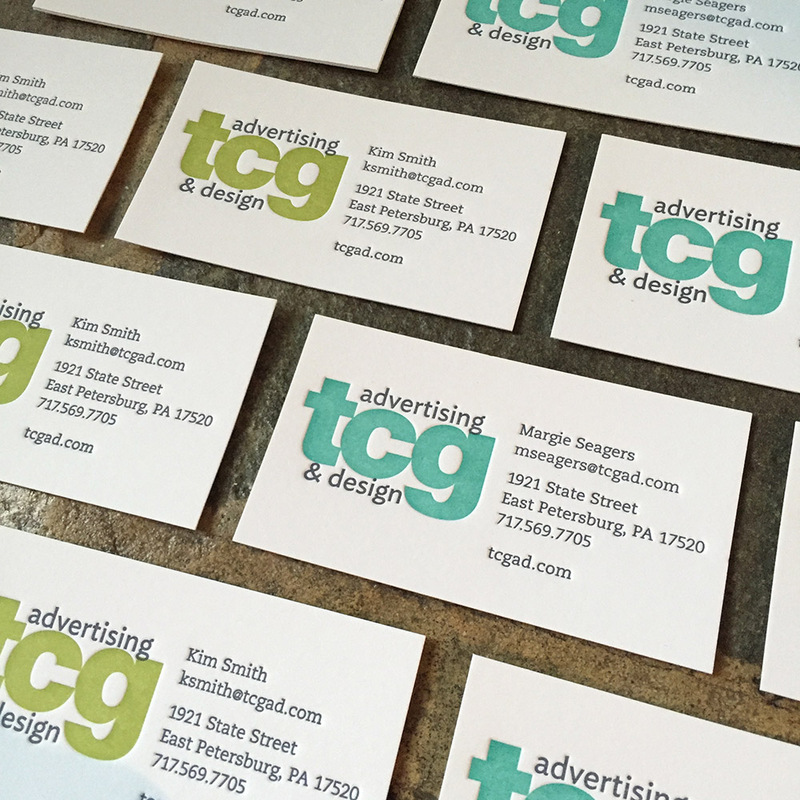 They were hand-printed by the very talented Megan Zettlemoyer of Typothecary Letterpress & Designin downtown Lancaster. A tour of her studio is inspiring, not to mention like a mini-lesson in printing history. It’s so cool to combine traditional letterpress printing with the technology of today. The more advanced the design industry becomes, the more unique and charming the old way of doing things becomes. 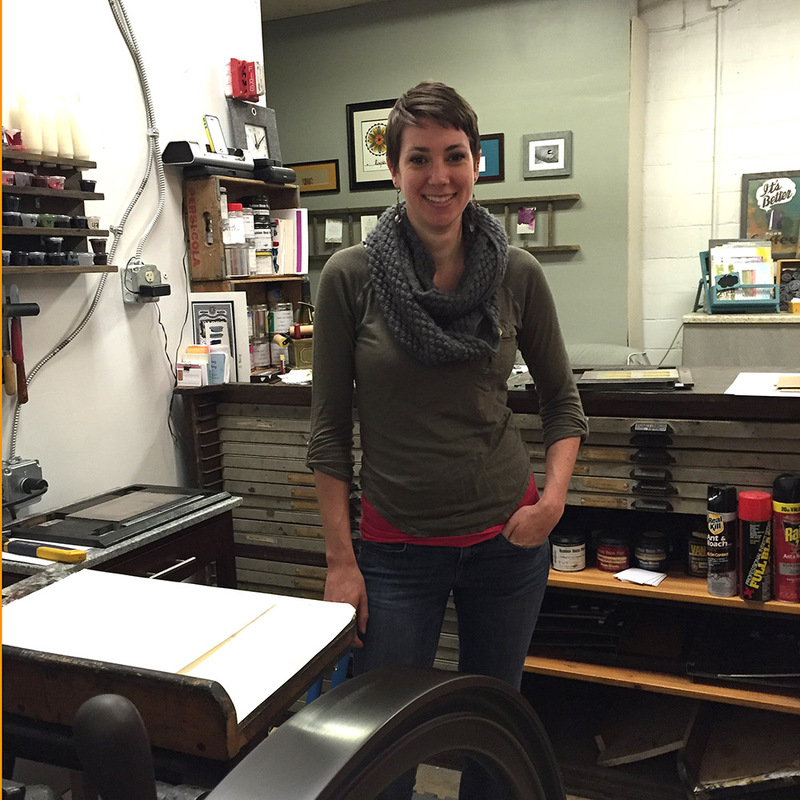 Check out the photo of Megan in her print studio, filled with beautiful old printing presses, papers, drawers filled with old letterpress type, and these funky old wooden spacers. A feast for the eyes, for sure! This is Megan in her studio.